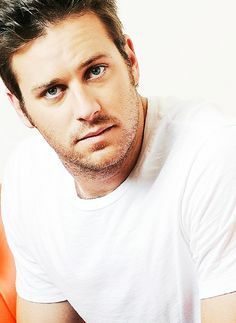 Armie Hammer is an American actor known for roles in the films The Social Network, Billy: The Early Years, Mirror Mirror, J. Edgar, The Lone Ranger, and Mike in Mine. Armie was born on August 28, 1986 as Armand Douglas Hammer to Michael Armand Hammer and Dru Ann Mobley. He married to actress, model, and television personality Elizabeth Chambers in 2010. They have two children: daughter, Harper, and son, Ford. He dropped out of high school at sixteen to pursue acting. *His family opened the Hammer Museum in Los Angeles, CA. *His paternal grandmother was from Texas, while his mother’s family is from Tulsa, Oklahoma. *He appeared in the 2006 re-make of Flicka.